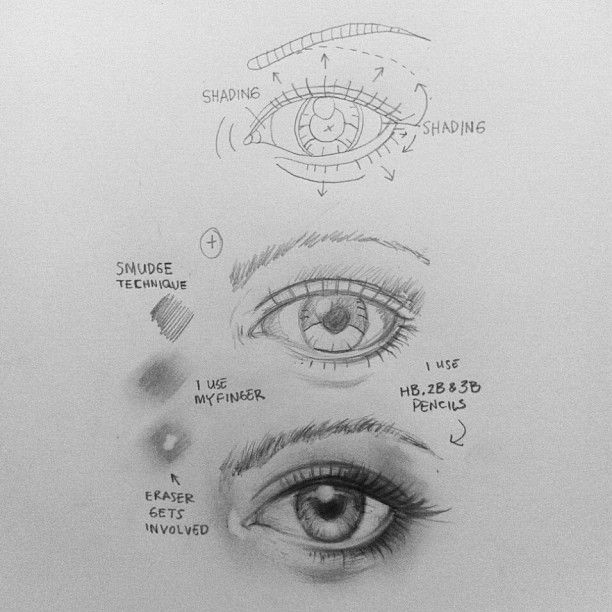 Have always loved drawing and enjoyed this tutorial; so relaxing and fun. Love the magic of watercolor and have been painting for 30 plus years. This is a nice break from serious painting. Love the magic of watercolor and have been painting for 30 plus years.